Near field communication devices and the emerging field of Internet of things require efficient short range communication techniques. Classical telecommunication theory however has so far focused on radiating electromagnetic signals which is more suited to terrestrial communication systems. 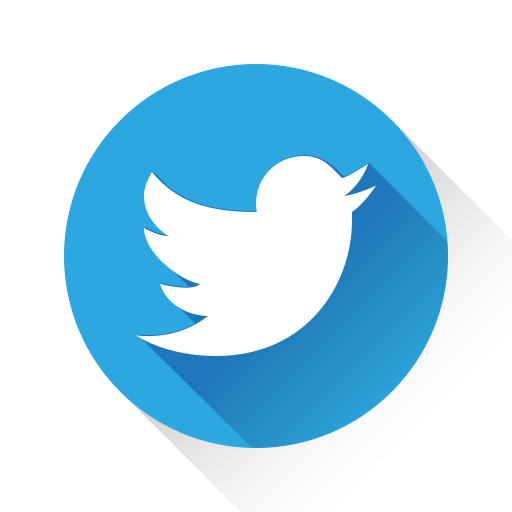 Over the last decade however considerable research and applications of inductive methods have emerged as innovative approaches for secure short range communications by changing the paradigm of an established model of electromagnetic communications. We have witnessed the emergence of embedded inductive medical devices, magneto-inductive waveguides, inductive pots and cooking devices, magneto-inductive sensors, wireless power transfer, inductive hearing aids and the emerging inductive point-to-point communication specifically termed near-field communication (NFC) as used in mobile phones and payment cards to name a few. While there exist a large set of distributed methods and algorithms detailing the design and performances of such applications, a significant gap is observed as a lack of detailed collection of the methods in one place which could be easily understood and used quickly by someone seeking to apply the methods. In this book this missing gap is filled with the required details and the theory of near field communication systems including both the radiating and reactive (energy coupling) near-field systems in addition to the well known far field radiation techniques. The book details the fundamental expressions and design methods which facilitate the creation of near field devices and equipment including embedded biomedical implants. 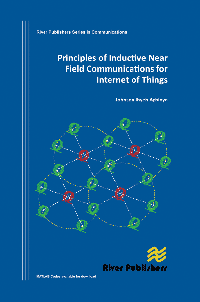 The book contains recent advances in inductive communications, performance, limitations and a collection of applications. It also lays a strong foundation for the application of inductive methods for creating Internet of Things systems. 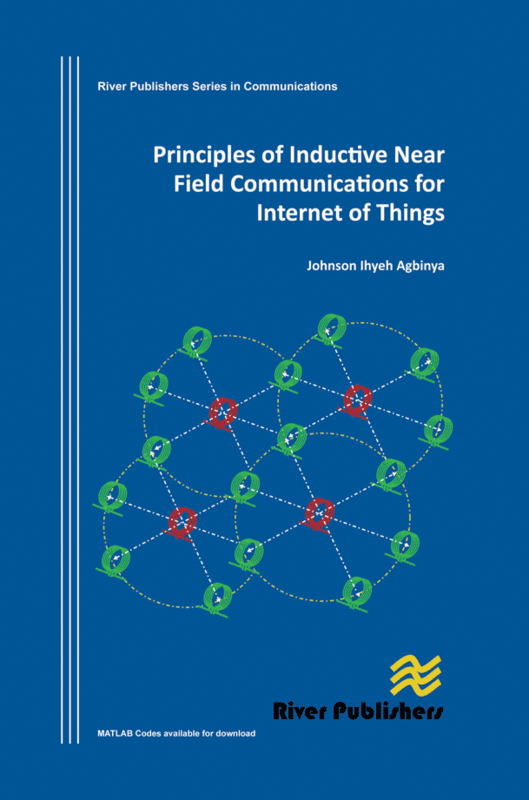 The book is a compendium and design methods for inductive near field technologies and is ideal for design personnel in the wireless communication industries as well as academic staff and master/research students in computer science, wireless sensors, telecommunications systems research, electrical engineering and Internet of things. It is a useful guide for undergraduate student to appreciate the role of inductive circuits and magnetism in telecommunications and electronic devices in general.